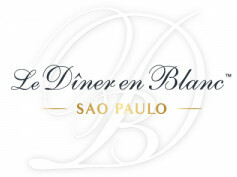 Dîner en Blanc - Sao Paulo - F.A.Q. 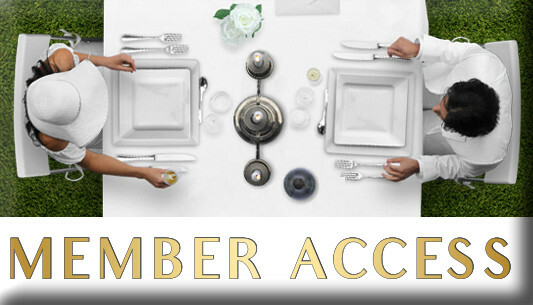 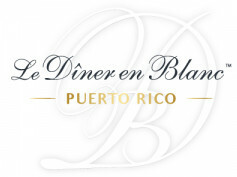 Le Dîner en Blanc is an evening like no other. Once registration is confirmed, each guests’ participation becomes mandatory, regardless of weather conditions. Participants arrive at a designated departure point with their picnic materials, and then make their way to the secret location with their Table Leader by chartered bus or organized public transportation. They take all of their belongings with them at the end of the night, including leftovers and trash, and they leave the site as clean as it was upon arrival. A white picnic basket and/or bag including a gourmet meal for two, a white tablecloth and cloth-napkins, cutlery, dishware, and glassware; and a garbage bag.